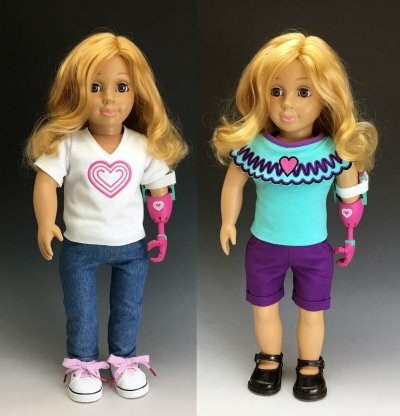 Turn Your Doll Design Into a Real Doll! We create 2D drawings of your custom doll design for your review and approval, if you do not have doll design drawings or image references that are suitable for doll manufacturing. 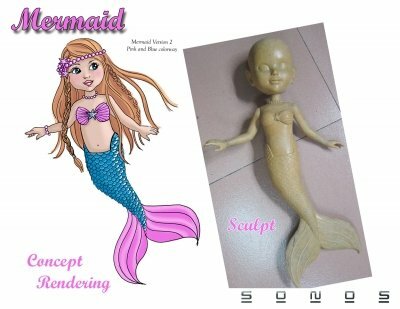 We will develop your doll prototype sample from your references or the approved doll design we create for you. 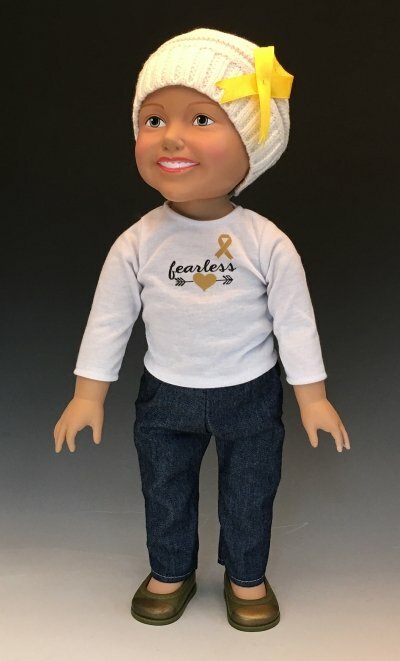 Once your custom doll prototype development is complete, you will be able to hold, hug, test and showoff your Dream Doll to family, friends and buyer. 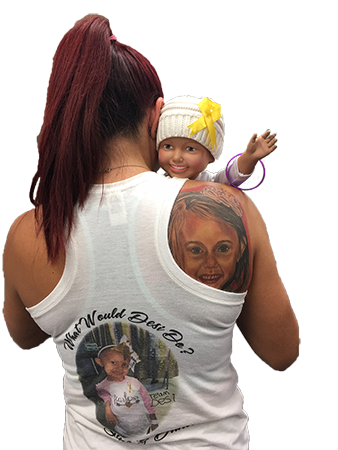 Optional – Custom Doll Head Sculpt – We can sculpt a custom doll head from your photo references and create the hair style of your choice.  Accessories – Sonos can also design and fabricate any custom doll accessories. These can be created from drawings or photos of real products. We can design your custom doll logo, take your doll prototype photography, create concepts for your doll product packaging and design your WEBSITE with an easy to use Credit Card and PayPal merchant processing along with Facebook, Twitter, Google+, Instagram & other attractive web features. We can manage the production of your custom doll manufacturing as a turn-key/hands off solution from delivery to our warehouse, to drop shipping to your customers. This will help position the doll inventor & entrepreneur in you for success! How Do I Start My Doll Design to Manufacturing product? To get started, complete the short form below so that we may understand your custom doll design sample needs and we can assist you from concept to the manufacturing of your doll. Carl and Naomi will personally review your doll concept and provide a consultation and quote. The quote will cover the cost and schedule for developing your custom doll through prototype and production. 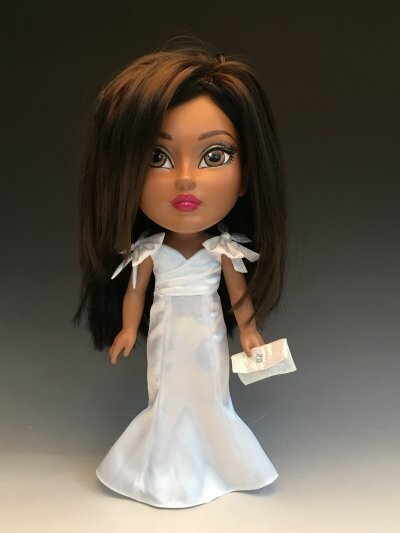 To approve the quote for your custom doll, you sign and return the quote to us along with the cost of the first phase and we will start your project immediately. 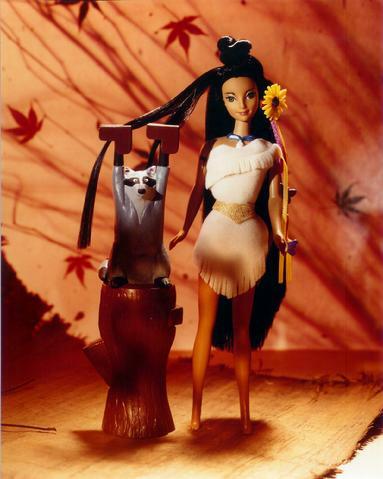 NOTE: The average doll costs between $2500 & $6500 to bring to pre-production prototype. We can do it all for you! 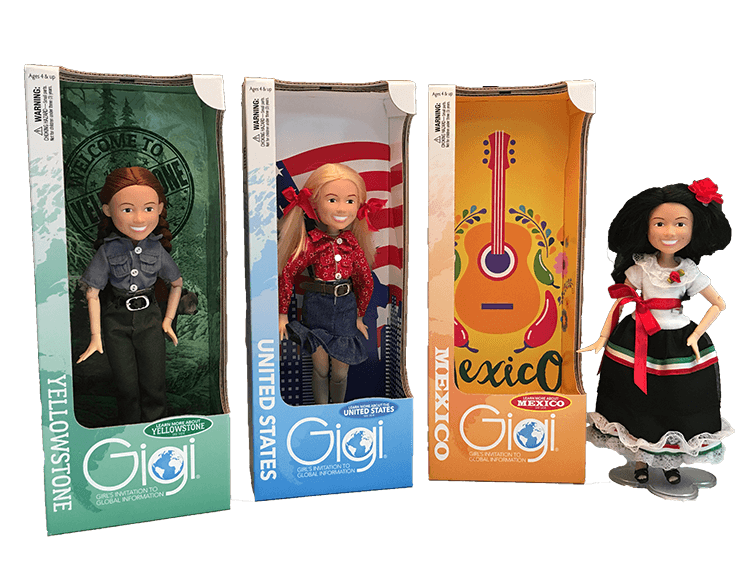 Create a custom doll design of your doll or toy. Print your book and boxed set. Engineer your toy doll design for manufacturing production. Create a beautiful website to take orders for your custom doll designed toy on line. We can even warehouse your product and drop-ship the doll orders for you! We offer you: full service, turn-key, one-stop shopping services, to bring your toy concept or custom doll design & prototype to life and to market. You will work directly with Carl and Naomi, who will personally manage your doll design project all the way to a completed custom doll & prototype & through the toy manufacturing production. 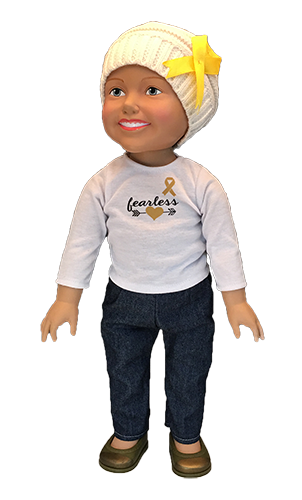 Let us create an award-winning doll design for you! Sonos Product Development can designed and fabricated a custom prototype doll design of any imaginable style, ethnicity and design you can think of. We have developed Barbie dolls and Cabbage Patch Kids for Mattel. 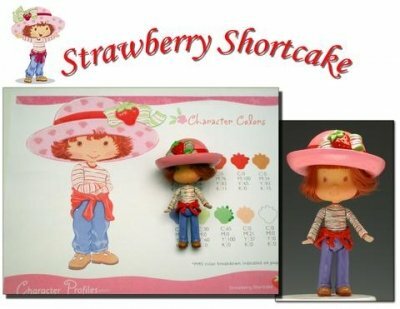 Strawberry Shortcake Dolls and play-sets for Bandai. Sky Dancer Flying Dolls for Galoob Toys. Walt Disney puppets and Muppets. We have created Happy Meal toys, mechanisms, sculpts and dolls for McDonalds. Sonos Product Development has created Hunchback of Notre Dame toys and many other licensed toys and doll products. We can create your custom Doll Design, Sculpt, Sew, Mold, Decorate, Record a Voice or Sounds, add a Voice Box and Paint your Custom Dream Doll! The process starts with the original vision from you. The doll design or photo references of the custom doll face sculpt, clothing style and accessories are defined. 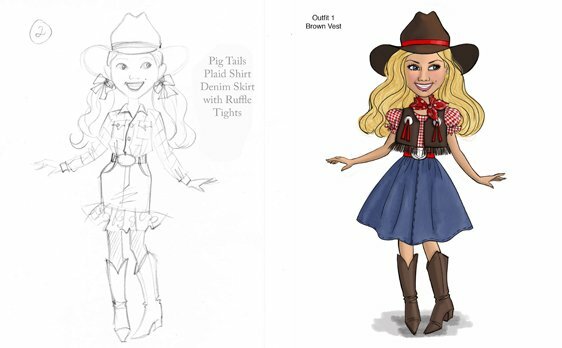 Then we design a custom doll design concept pencil drawing and then color rendering to show you what the prototype and production doll will look like. 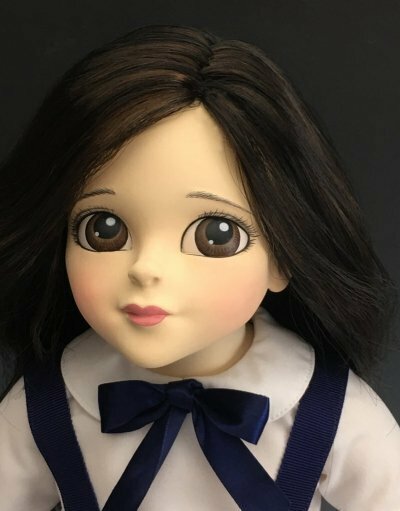 Once you approve the doll design concept drawing for your doll, we produce a full-size 18′, 11.5 or 9″ tall doll prototype sample. This custom doll sample may include sewn clothing to your spec. A custom sculpted doll face and molded head decorated per your color specifications. When your custom doll design sample or prototype is complete, we photograph it in our studio free of charge and present it to you via emailed images or in person if you schedule a visit to our Huntington Beach, CA. facility. 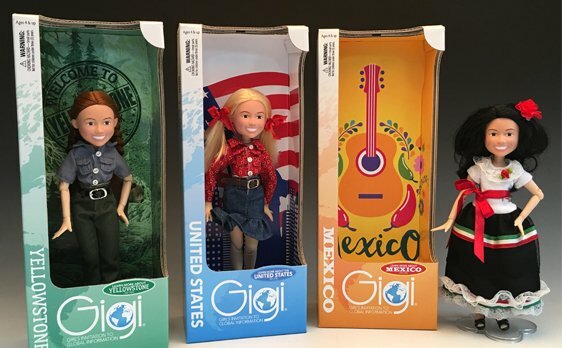 Sonos has a very talented doll staff with years of experience that is very sensitive to doll design, toy package design, web marketing and doll manufacturing issues. We always look to keep production costs low and the end goal in sight. Our mindset is to mitigate any future production issues by preparing and planning during the design and development of your doll design & prototype. Concept doll concept drawings, sewing patterns, molds, doll prototype, toy & doll manufacturing, shipping logistics to our warehouse and drop-shipping to your customers! 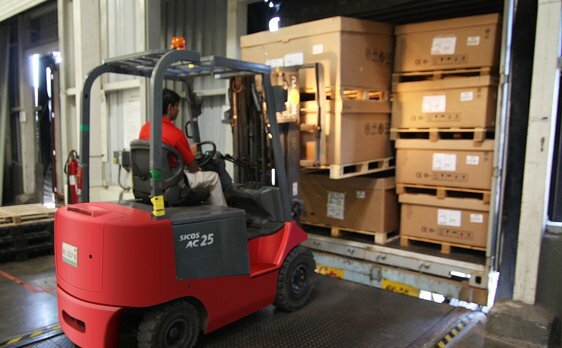 Our experienced staff can efficiently manage the production of your doll or toy and deliver to your facility or drop-ship from our warehouse directly to your customer. We can turnkey all the steps required from A-Z for a one-stop solution. We can custom tailor your doll design project to your wishes and desires. Call or email us with the details of your dream doll and we can provide you with a customized quote to get you started toward your dream doll! NOTE: The average doll costs between $2500 &amp; $6500 to bring to pre-production prototype.